Work in Social Sciences? 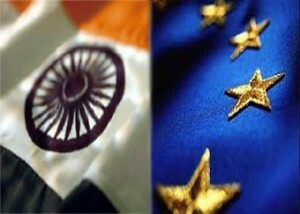 Have contacts in India and the EU? Then this could be for you! The first awards under the India-Europe research grants scheme for the social sciences have been made. The Open Research Area (ORA) scheme is a multi-funded (including the ESRC) EU focused programme which supports collaborations between researchers in India and Europe. This year, the three-year research projects will each include an Indian partner alongside researchers from UK, French, German or the Netherlands. They will study areas such as ageing and wellbeing, the global accessibility of medicine and the cultural authority of science. You can read about the funded projects on the DFG (German funders) website. 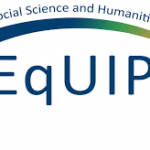 The funding scheme is designed to provide top-up resources to established working groups, to enhance collaborative efforts as part of a cross-continent social sciences network. A new call for proposals will be launched in September and close in January 2013.